Find a health care professional who fits your needs. Learn more about our medical center and staff. We're available to assist you around the clock. Choose us when you need a family doctor. When you need medical attention, you search for a medical center you can trust for friendly, comprehensive care. 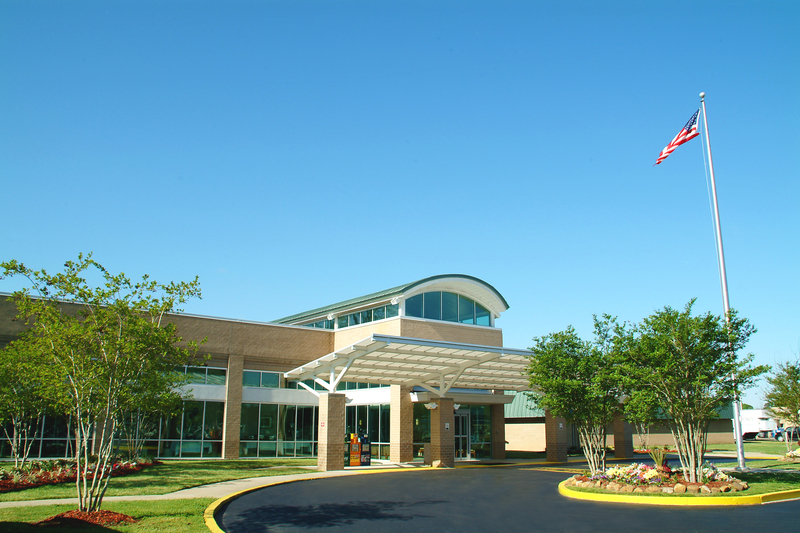 You can find one close to home with Mercy Regional Medical Center in Ville Platte, LA. As a full-service hospital, we can attend to all of your medical needs. Getting great health care services in Ville Platte, LA has never been easier—we have a convenient online patient portal that makes accessing your records and scheduling new appointments a breeze. Contact us today to schedule an appointment. Mercy Regional Medical Center prides itself on taking care of all of our community’s health care needs. That’s why we offer a full range of medical services at our hospital in Ville Platte, Louisiana. Whether you’re coming to us for emergency care or just your regular checkup, you can always expect compassionate care at our medical center.